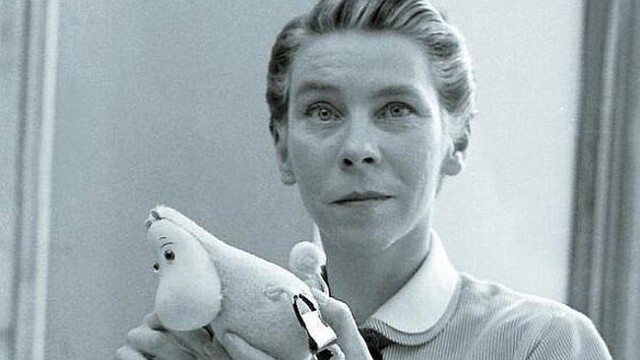 We love Tove Jansson here at The Island Review. We've previously featured Klovharu, the island on which she spent her summers, as well as an exhibition to celebrate her 100th birthday. So we were delighted recently to spot this lovely appreciation of Jansson's cartoons on the (rather excellent) Paris Review site, written by Sheila Heti. "Jansson suggests that everyone may have a life to which they are most suited, in which they can be most happy (maybe not completely happy, but happy enough) and that once they have found it, the only things that result from trying to be even happier are absurd and humiliating capers that return them exactly to where they were before." To read the full article click on the photograph.